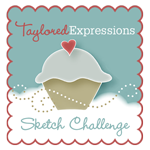 Welcome to Day 2 of Sneak Peeks from Taylored Expressions!! 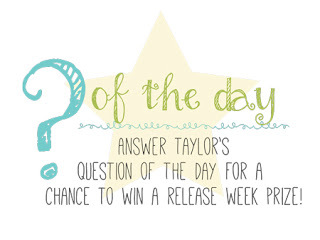 All of the stamps and dies will be released on Thursday at 7am PST!! 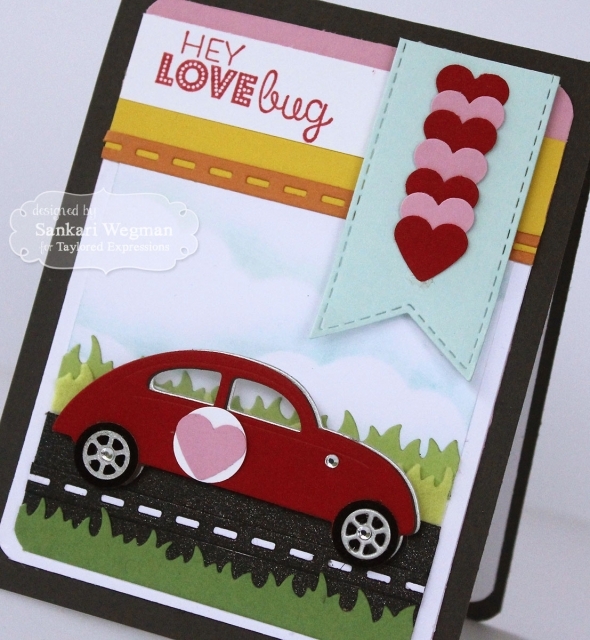 Today I am so excited to show you cards that I made using the awesome dies!! This first card I made entirely out of dies!!! 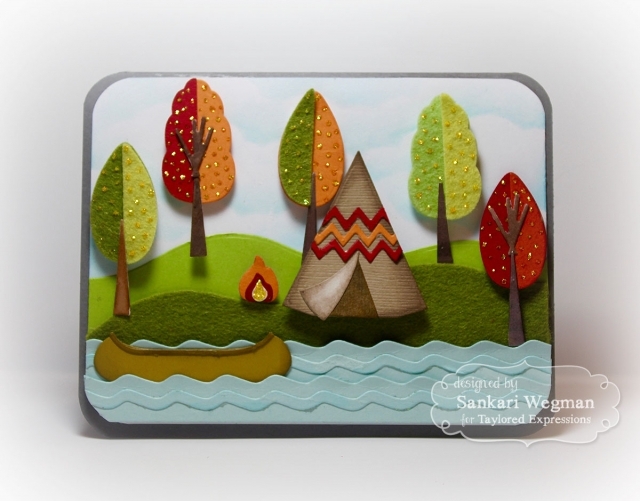 There is a new set of dies called: Build A Scene: Lakeside that comes with all the parts necessary to create a fun scene with trees and lakes - so much fun! I love these trees!! Aren' they so much fun!?! 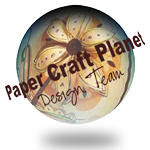 I cut them out of both cardstock and felt and then arranged them here and there and then finished it with some stickles on top of the trees. I love how the lake side dies look - makes create water so much easier!!! 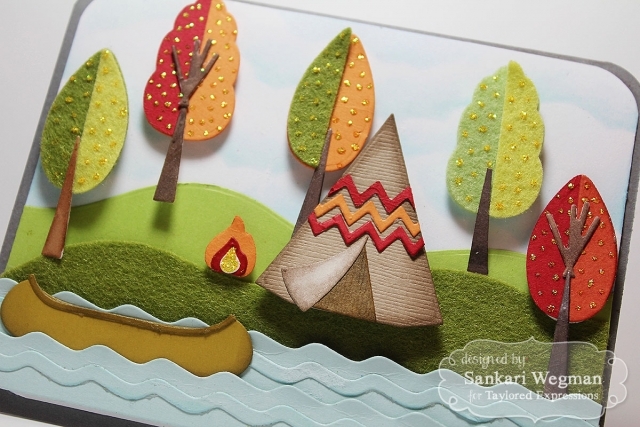 Love the mixed materials on the trees Sankari! I'm so glad I saw this in my feed! 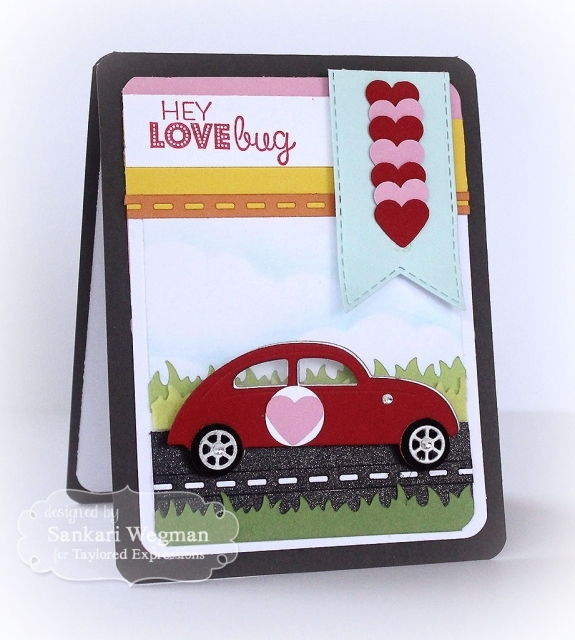 I'm such a big fan of everything TE and your cards are just gorgeous using all dies! A lot of this is going on my wishlist!